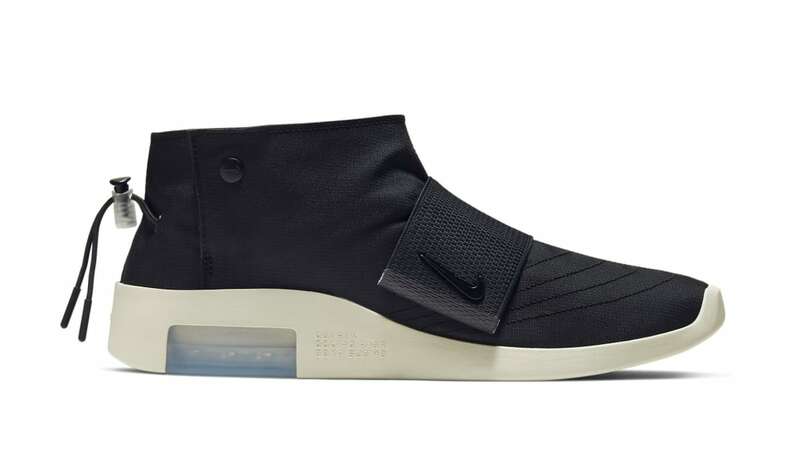 Part of the Nike Air Fear of God Spring/Summer 2019 collection, this iteration of the Air Fear of God Moc will don a tonal black mesh upper with a black midfoot strap and a black lacing system at the heel. Capping off the look is an off-white midsole. Release date is May 17, 2019 at a retail price of $170.